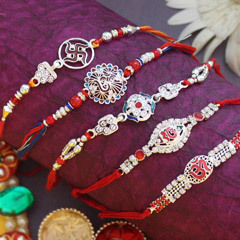 If you are missing Raksha Bandhan this year because your brother lives in Belgium, then you do not need to worry anymore. 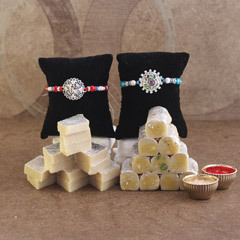 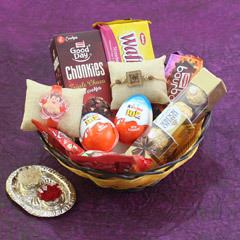 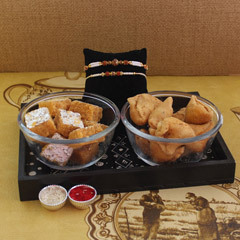 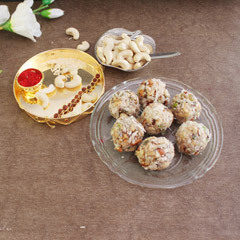 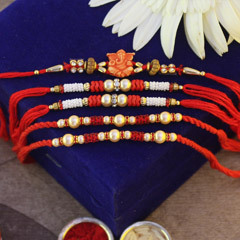 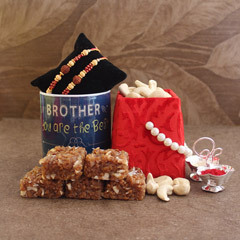 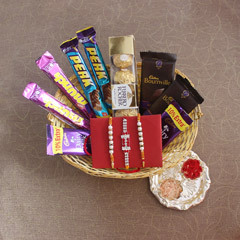 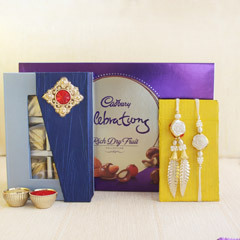 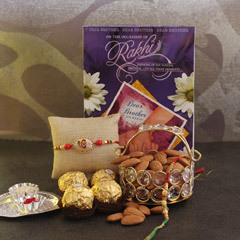 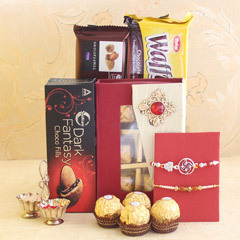 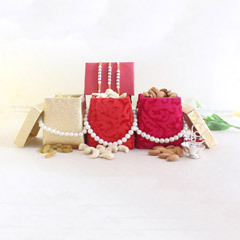 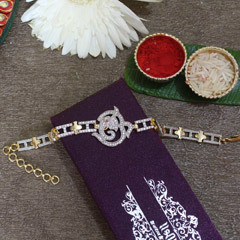 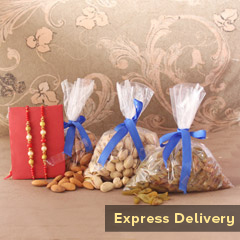 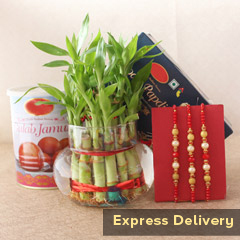 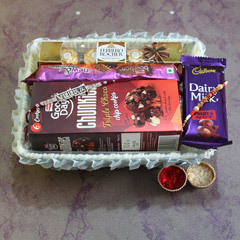 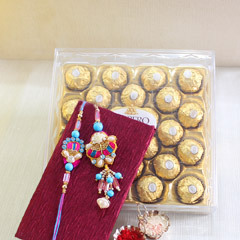 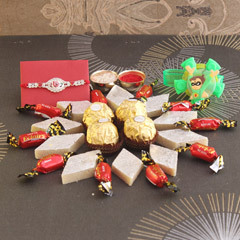 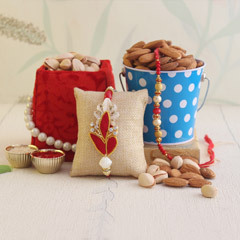 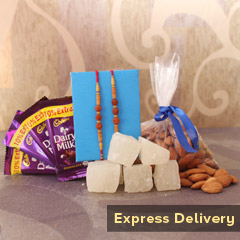 You can now use our online shop to send Rakhi to Belgium. 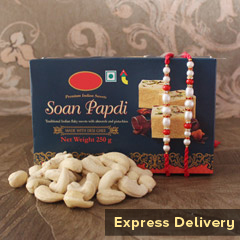 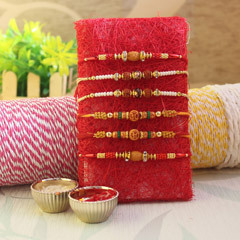 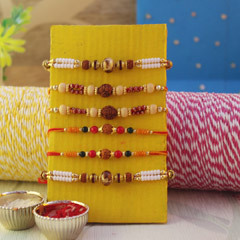 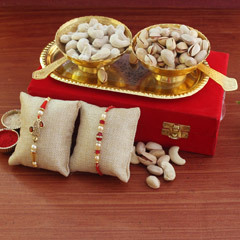 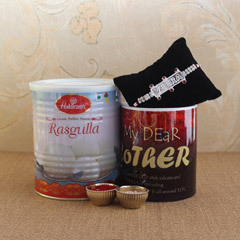 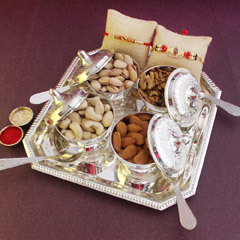 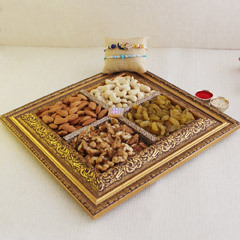 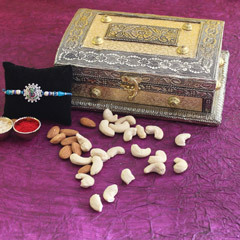 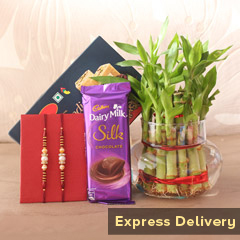 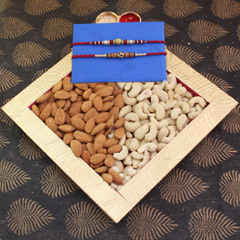 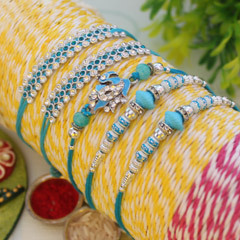 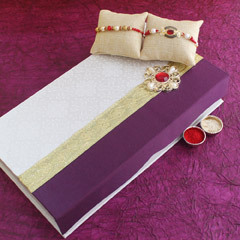 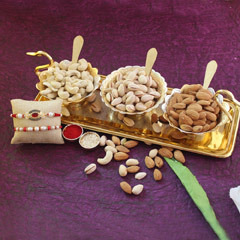 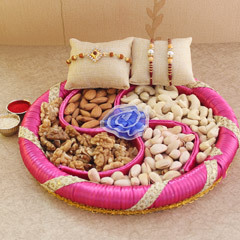 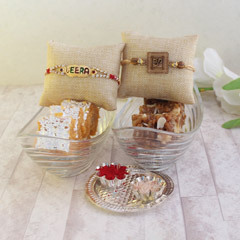 Along with assured quick and punctual delivery, you can choose from our huge collection of beautiful Rakhi gifts which will surely make your brother’s day.